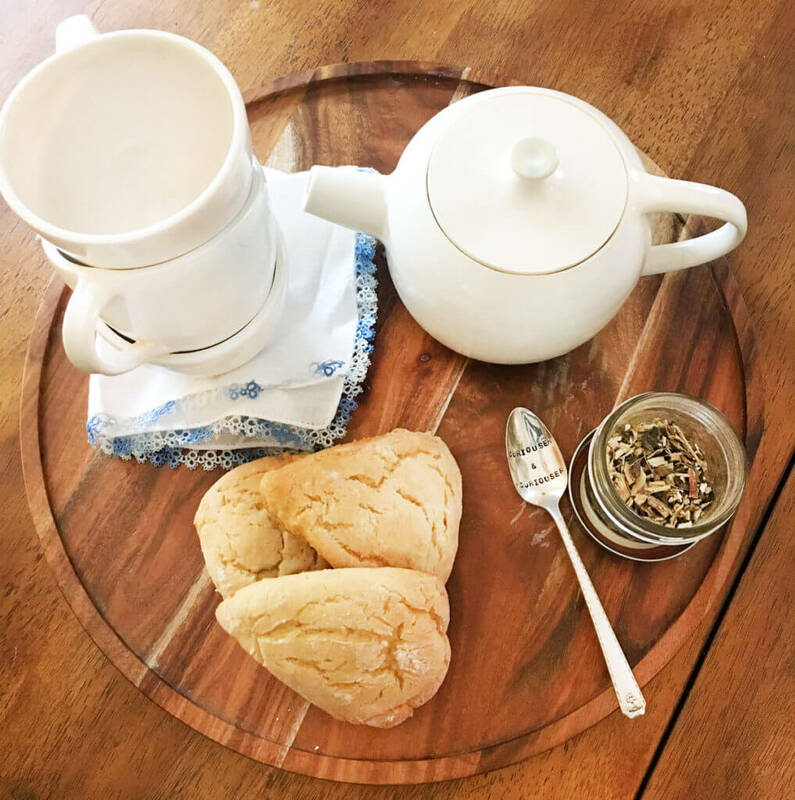 While I’d be the first to tell you that tea is an appropriate beverage all year ‘round, there’s something especially lovely about serving tea in the springtime. 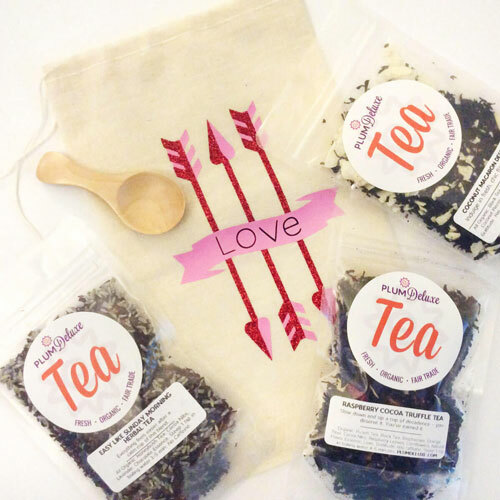 Whether it’s the longer days, perfect for sipping a cold brew on your porch, or maybe just the awakening and re-connecting after a long winter that perfectly lends itself to getting together with those you love, there’s nothing that brings tea lovers together better than a tea party. Of course, there are as many ways to serve tea as there are those to drink it. 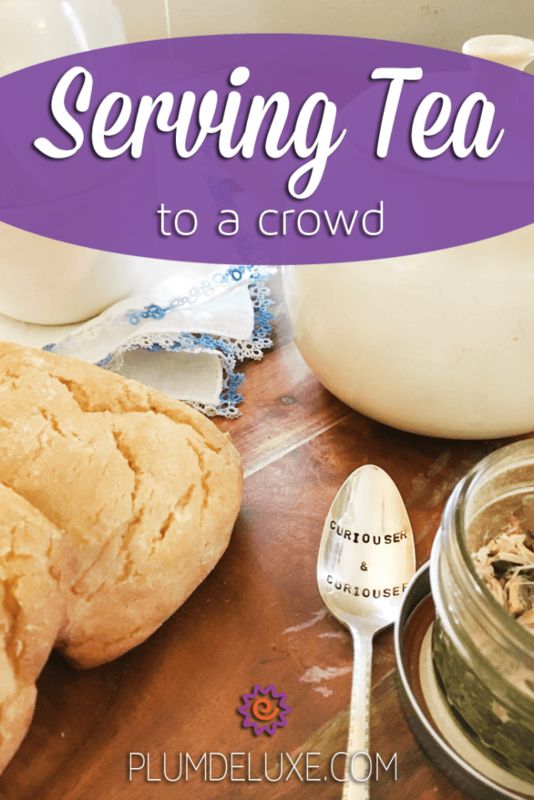 So when serving tea to a crowd, where do you begin? I’ve asked the consummate hostesses of the Plum Deluxe Communi-tea for their best tips for serving tea to a group. 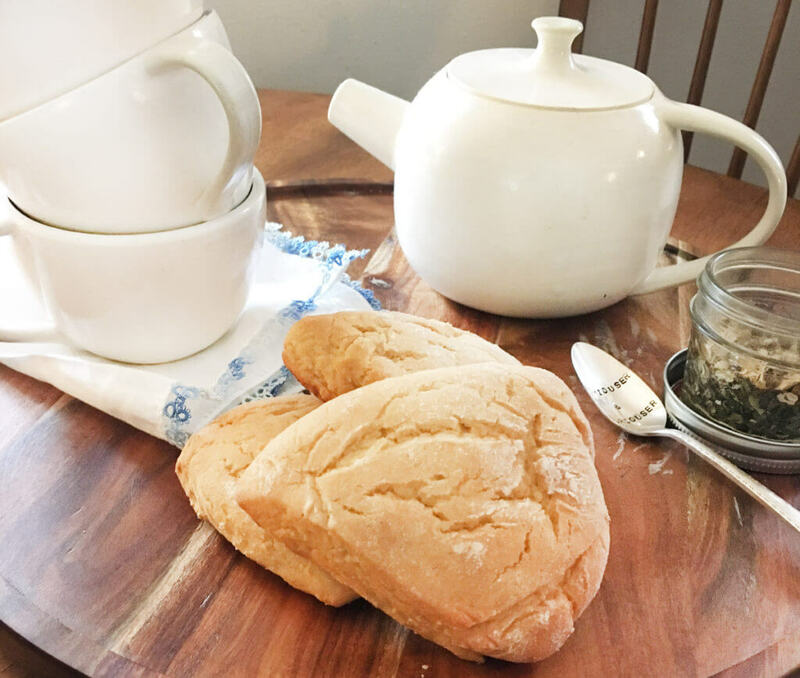 Combined with some of our favorite recipes and tips for tea time, you’ll be ready to host your very own tea gathering in no time! From the Plum Deluxe blog: Five uplifting and unique parting gifts that will send your guests home on a positive note. 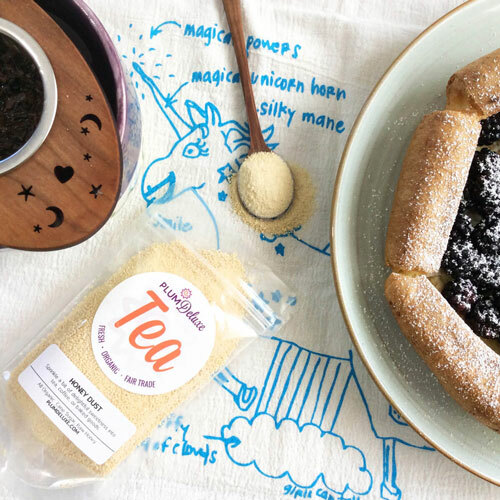 From the Plum Deluxe blog: The easiest and tastiest snacks you could whip up for an impromptu tea party! From the Plum Deluxe blog: Some of our favorite, most unique ways to add a little entertainment to your gathering, and encourage fun and unusual conversation! 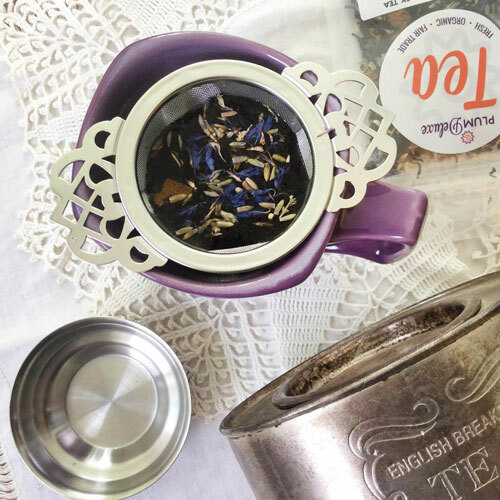 Tasha shows us how to make your evening tea soiree effortless and elegant. Feeling the itch to get outside and soak up the springtime sun? Why not take your tea party outdoors? Maybe a traditional tea party isn’t what your crowd would enjoy. This fantastic whodunit-themed book club tea is everything your mystery-loving hearts could ever want. Looking to get a little crafty in your decor? These gorgeous, creative and unique tea centerpieces could serve as a parting gift as well! 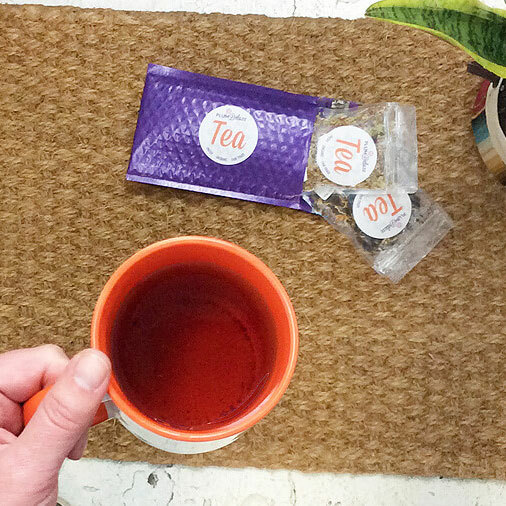 Whether you’re serving to two or twenty, every gathering of tea lovers is a celebration. Let these tips inform and inspire your creativity for your next great gathering!